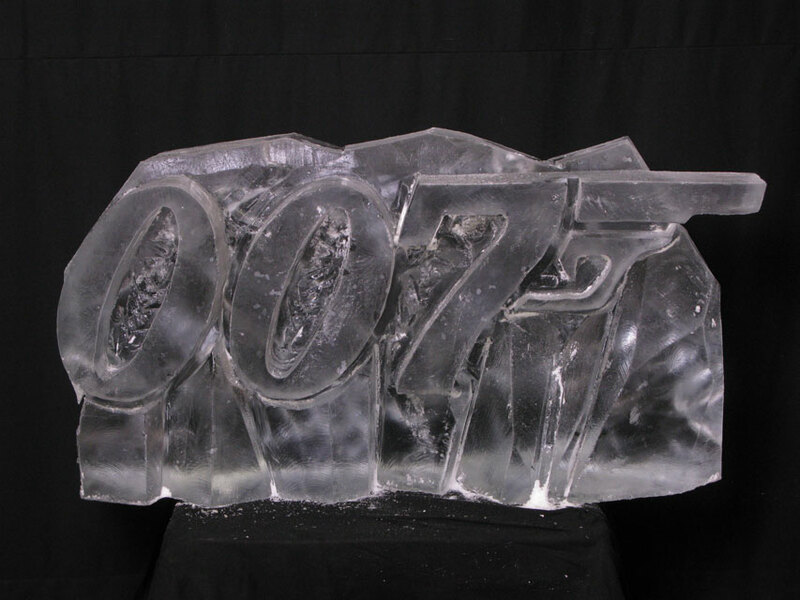 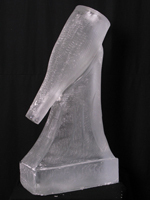 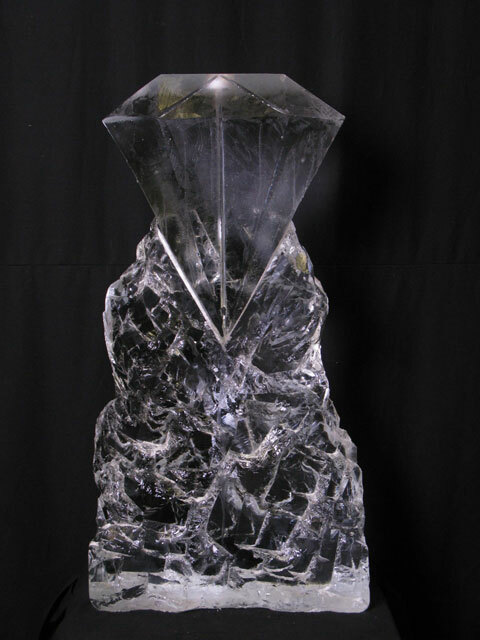 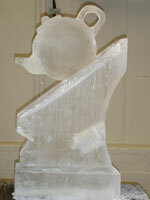 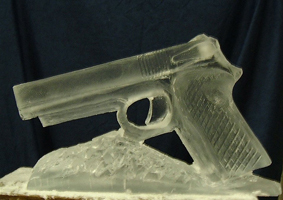 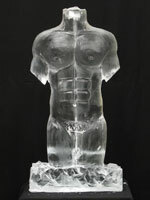 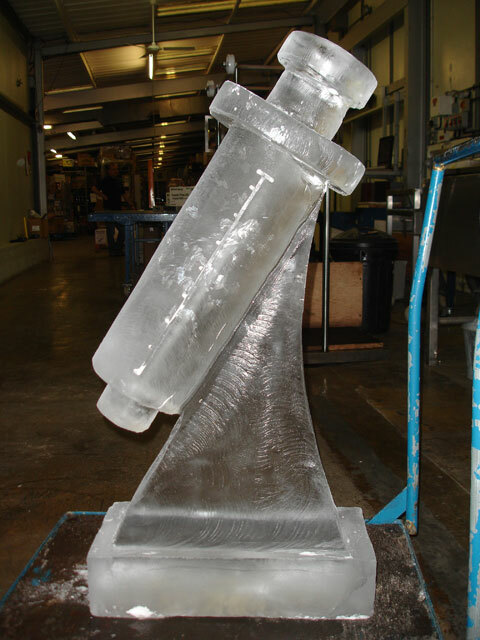 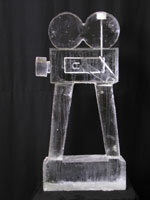 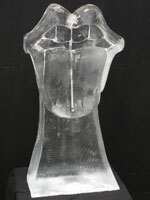 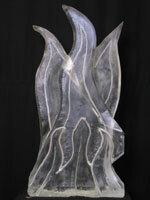 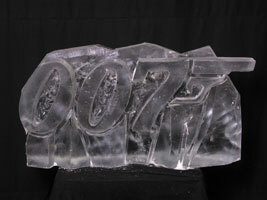 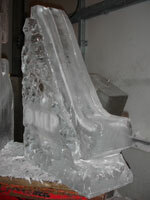 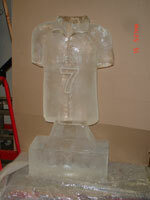 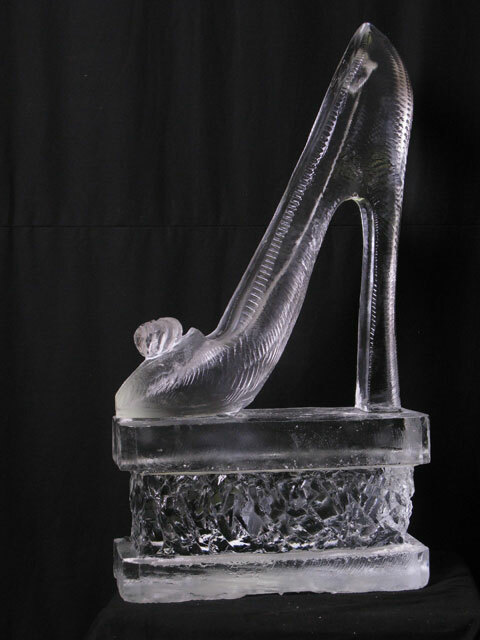 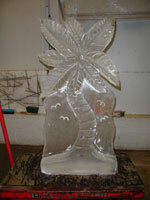 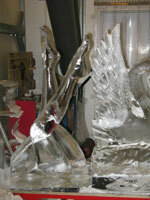 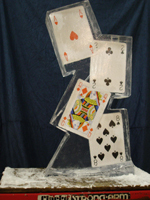 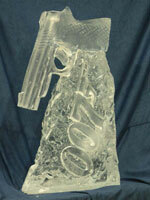 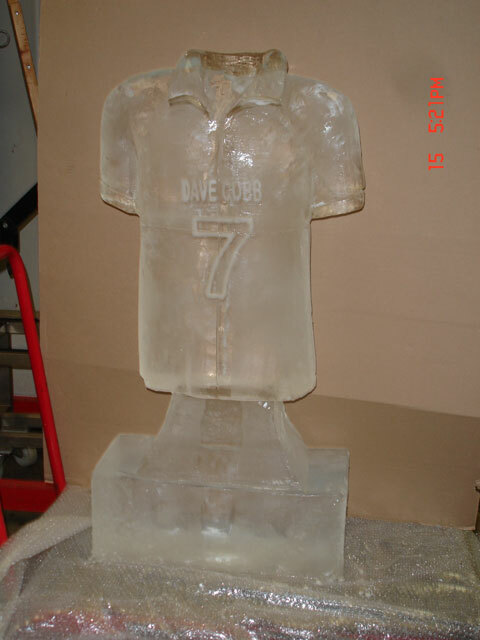 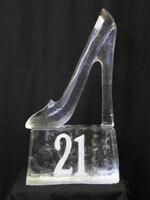 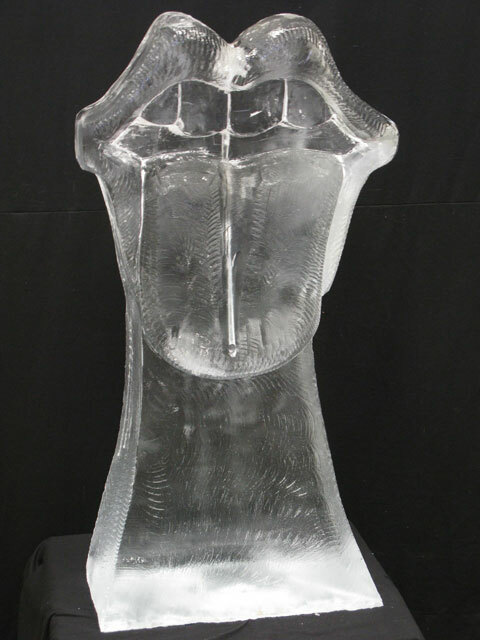 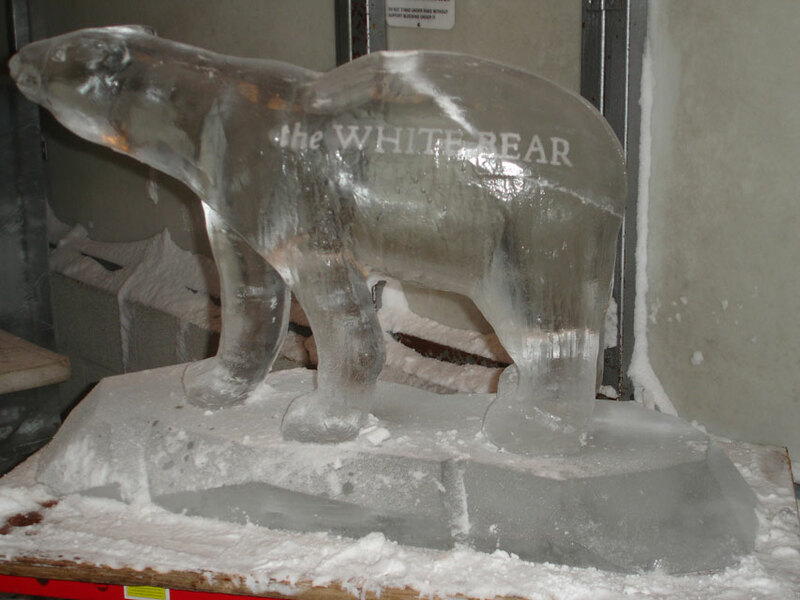 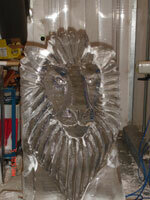 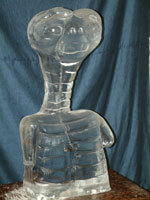 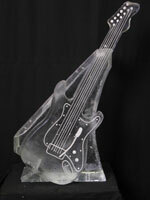 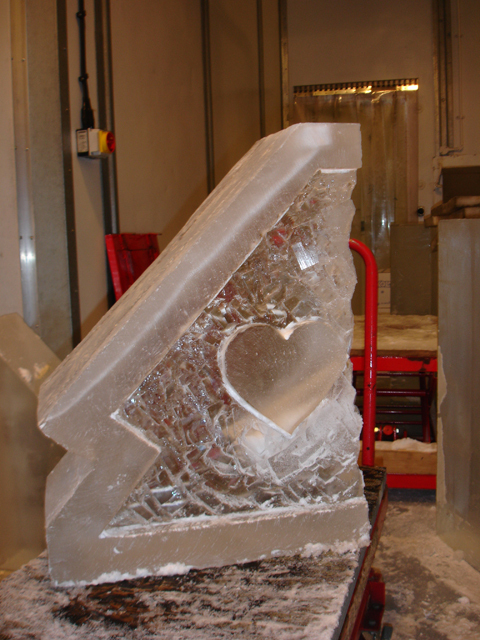 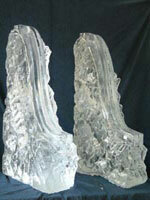 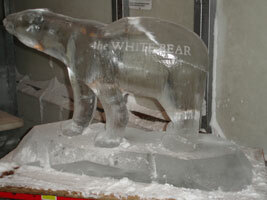 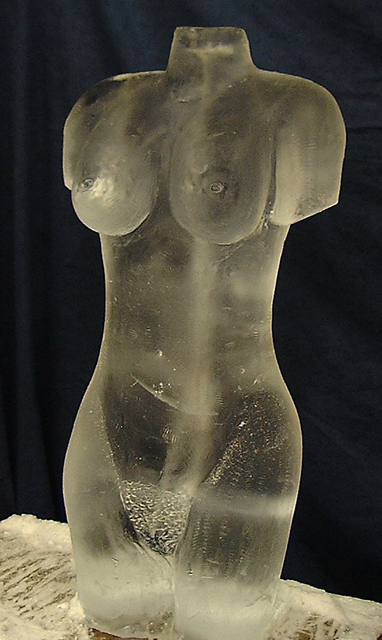 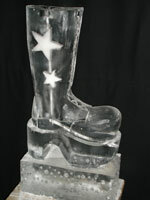 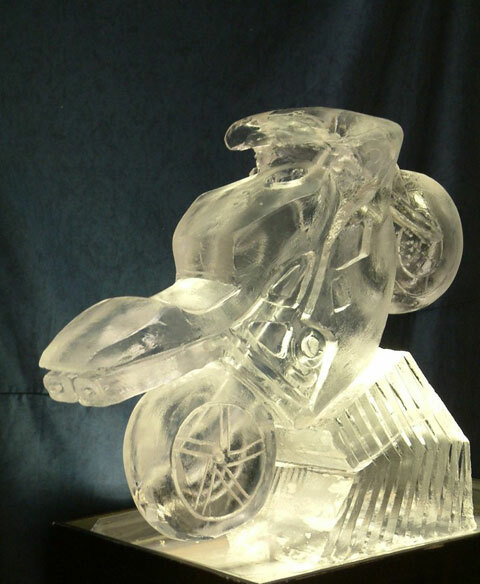 Martin King Welcomes you to Icecarver.co.uk-The home of hand carved sculptures by the current world champion. 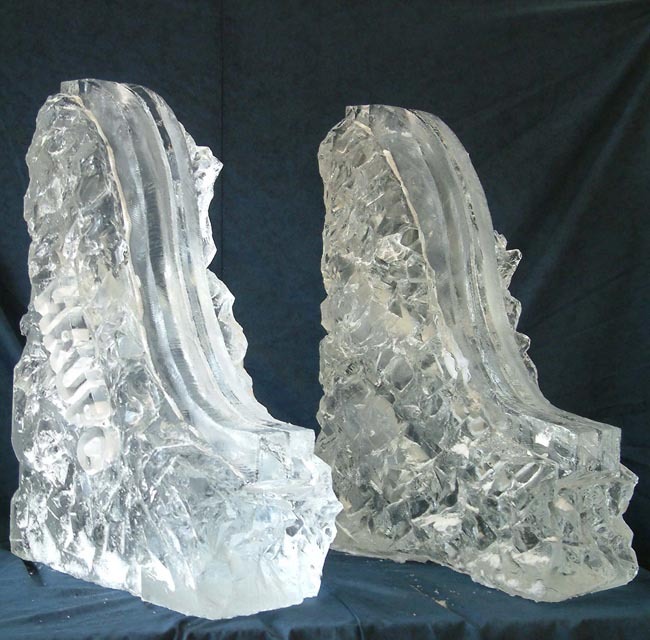 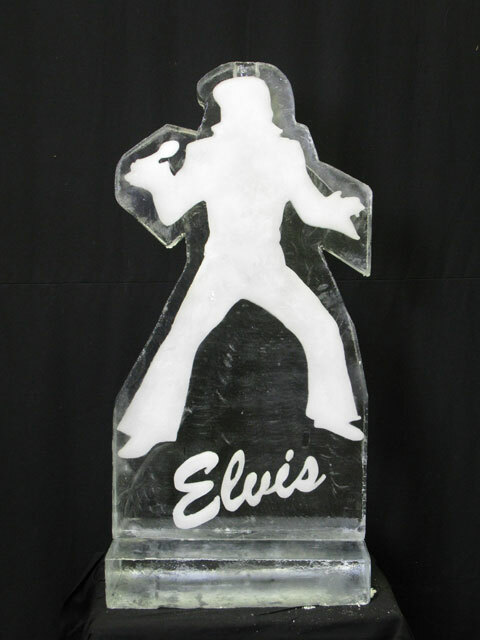 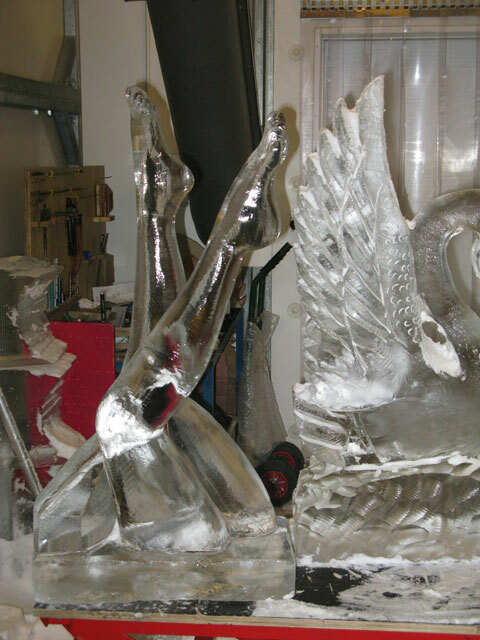 Choose from these designs or call us for a luge to suit your (party/event) theme. 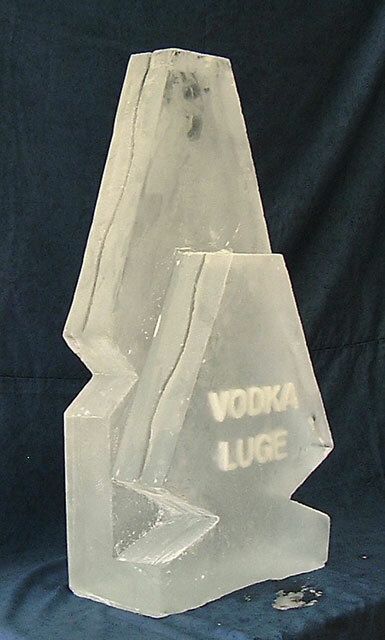 We are happy to adapt any of these luges or create you your very own design.